This stylish electronic product supplier company GuangZhou Havit technology Co. was founded in china in the year of 1998. They went for production in 2001 but the brand “Havit” was established in 2009. In 2014 they have upgraded their infrastructure and become a high-tech enterprise. By the year of 2017 the brand has spread all over the world. 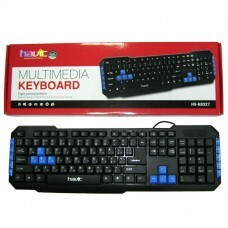 Havit’s H series and Gamenote gaming products are specially divided into three segments such as PC products, Audio Products & Mobile Peripherals. This brand is very famous to present the best quality within the budget. 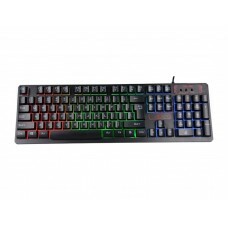 Multiple options are included into the keyboards at unimaginable lowest price compared to the other brands available in the market. These are the factors that makes this brand popular day by day. 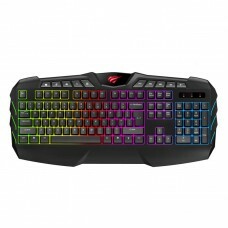 This price concern brand has multimedia, mini or multi-function backlit Gaming Keyboard in its collection to satisfy customers need. Star Tech online shopping will provide quality service at any parts of the country. 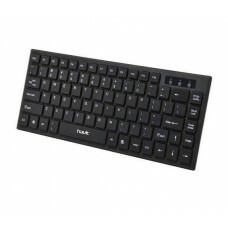 Order your desired keyboards from our official site and we will arrange a swift delivery to your location. We also provide the EMI facility on the purchase on our stores.